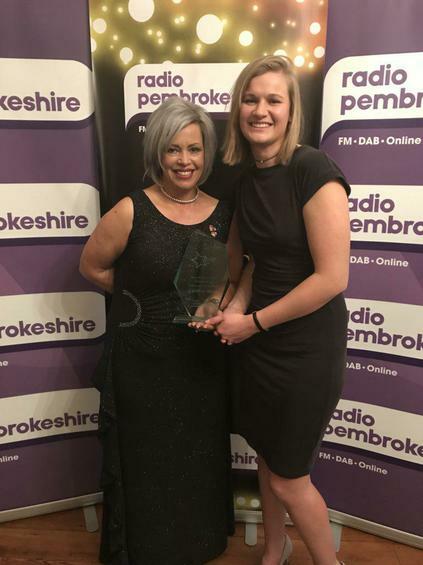 Radio Pembrokeshire "Teacher of Year Award 2018"
Johnston C.P. School are delighted to celebrate the success of Mrs Caroline Wood, lead teacher in our L.R.C., who earlier this year won the Radio Pembrokeshire 'Teacher of the Year Award' 2018. Congratulations and well done.